Carson Place Homes For Sale Easley SC! 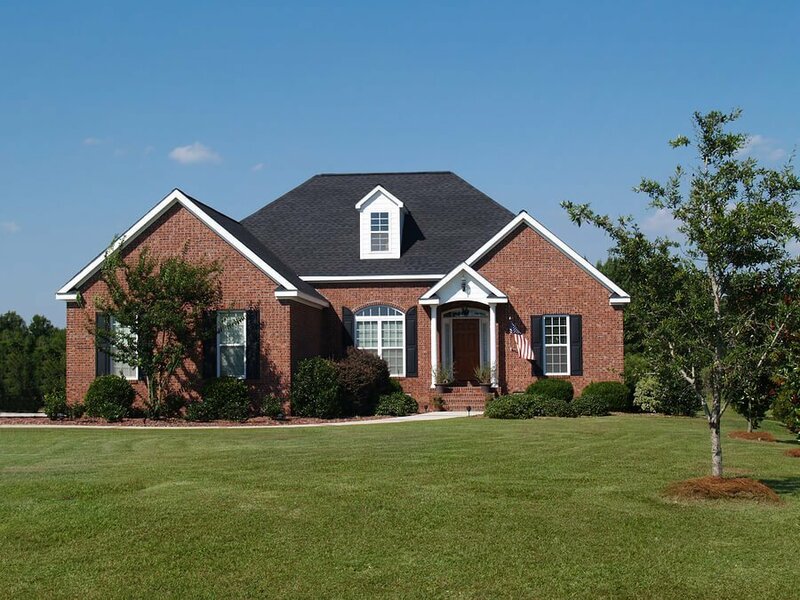 Carson Place homes for sale are beautiful brick homes located in a serene subdivision of Easley, SC. This beautiful and quiet neighborhood features traditional single-family homes with manicured lawns and peaceful gardens. Though the homes are conveniently located, they retain an air of uninterrupted tranquility, giving residents the "best of both worlds" when it comes to exclusivity and ease of access to amenities. If you're looking for a timeless suburban living experience that's close to calm green spaces as well as extensive services and businesses that allow you to commute and run errands with ease, this gorgeous neighborhood is perfect for you. Explore the latest Carson Place homes for sale in Easley SC — just browse through the listings below! 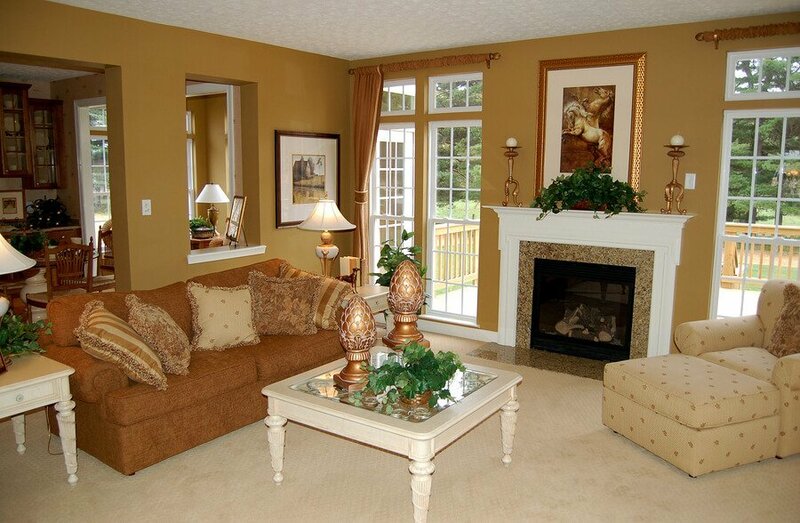 Or, continue reading to learn about Carson Place real estate details and local amenities. Carson Place real estate is made up of beautiful brick constructions surrounded by tailored grounds. These homes are given privacy and curb appeal through mature landscaping, large broadleaf trees, and tall hedges. Behind the greenery sit traditional-style one and two story houses with lovely entrance ways that lead to elegant foyers. Primarily built in the 1990s, these residences feature hardwood flooring, ornate wainscoting and molding, and upscale lighting. Cozy fireplaces and bay windows add to the beauty of Carson Place real estate, while features such as breakfast rooms and studies make use of the ample square footage. Enjoy high-end kitchens with stainless steel appliances, roomy pantries, and stone accents on the counter tops and backsplashes. Cherry cabinetry, floor-to-ceiling bookcases, and tray windows add enduring luxury to the interiors of these houses. Luxurious bathrooms with walk-in frameless showers and separate baths could be yours; perhaps you'll have a billiard room in one of the extra spaces these sweeping homes offer. Don't miss out on the latest listings for Carson Place homes for sale! Gain access to the most advanced search tools by registering with Del-co Realty today! 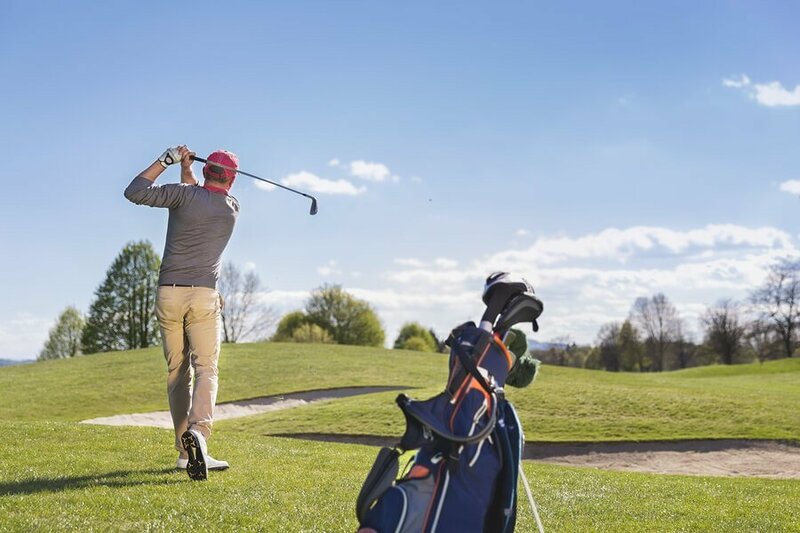 Residents of Carson Place homes will enjoy an active lifestyle with the convenience of golf, swimming, tennis, and dining within walking distance. These amenities are located at the prestigious Smithfields Country Club which is located less than one mile down the road. Shopping, fitness centers, and restaurants are also located just a couple of blocks from Carson Place homes. Highway 123 is only 5 minutes away; here you can find banks, cafes, theaters, libraries, and shopping centers with all you need. Forest Acres Elementary School and Easley Christian School are within a short distance of Carson Place, which makes the neighborhood perfect for families. Easley High School, newly built in 2012, is a short 10 minute drive away. Questions about Carson Place real estate? Still seeking out the perfect Easley neighborhood for your lifestyle and real estate needs? Get expert guidance and homebuying advice when you work with Del-Co Realty! Connect with Lisa DeLuca Alexander today.